We believe that a nation is defined by its youth for they are the ones who shape the future of the country and the one thing that unites the youth is sports. 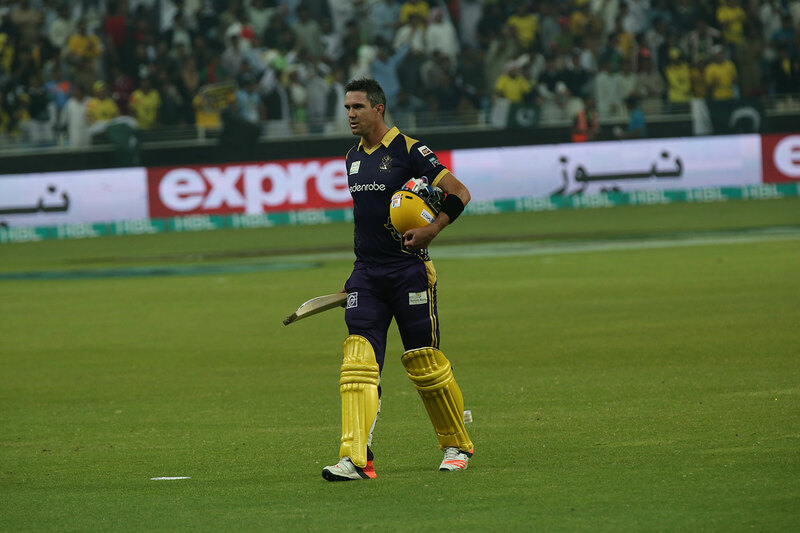 Over the past three decades, we have been patronizing the growth of sports in Pakistan through various avenues. While at the forefront, cricket has always been our passion; we have also sponsored events like hockey, snooker and scrabble tournaments to name a few. We are firm believers that any sport is best taught when one is young. Due to this very reason, we have supported a number of tournaments at school level and have formulated a Colts Cricket Team. In keeping with the tradition of equal opportunity and gender diversity, we not only sponsor women’s’ sports but have also established a Women’ Cricket Team which has produced many fine athletes, some of whom have gone on to represent the national team. Similarly, our cricket clubs have been around for over two decades and we have produced a plethora of talent. Many of our club cricketers are now representing other departmental teams and we very proudly hold the distinction of producing the most members to play for the Pakistan national team. 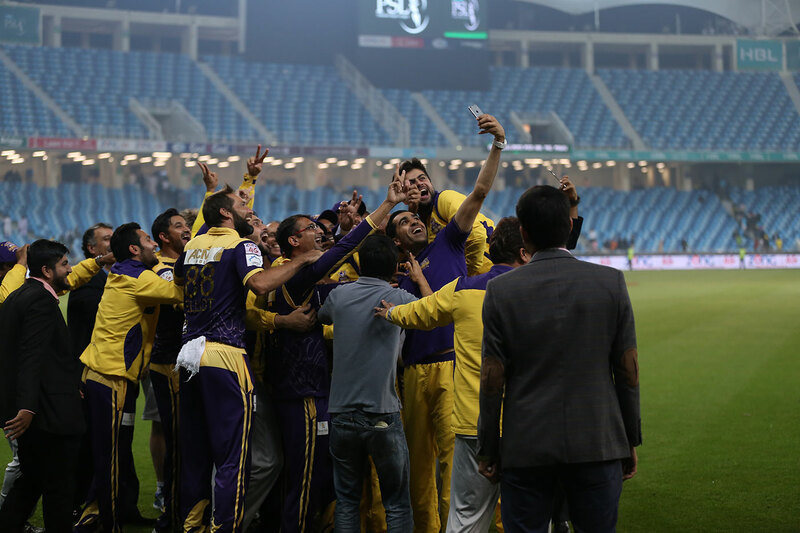 The track record of the side is unparalleled when it comes to T20 tournament titles in Ramzan Cricket, as Omar Associates have often clean-swept at the major events of Ramzan cricket with players like Sarfraz, Anwar, Mohammad Irfan, Mohammad Amir, Nasir Jamshed, Shafiq, Zulfiqar, Saad Naseem and others regularly playing for the side. 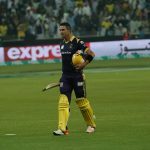 When Mohammad Amir was allowed to return to domestic cricket by the International Cricket Council, it was Omar Associates which provided him the platform for his re-integration into professional cricket. 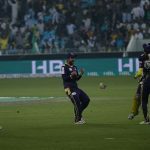 Omar Associates has made stars by nurturing them right from the club level by patronizing two of the best clubs of Pakistan — Pakistan Cricket Club (PCC) and Alamgir Gymkhana. 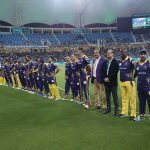 There has not been a single Pakistan team of any level in last six to seven years that did not have a player of Omar Associates, and this policy will continue with Quetta Gladiators as well, with an aim of bringing out the best talent of Balochistan to the world. 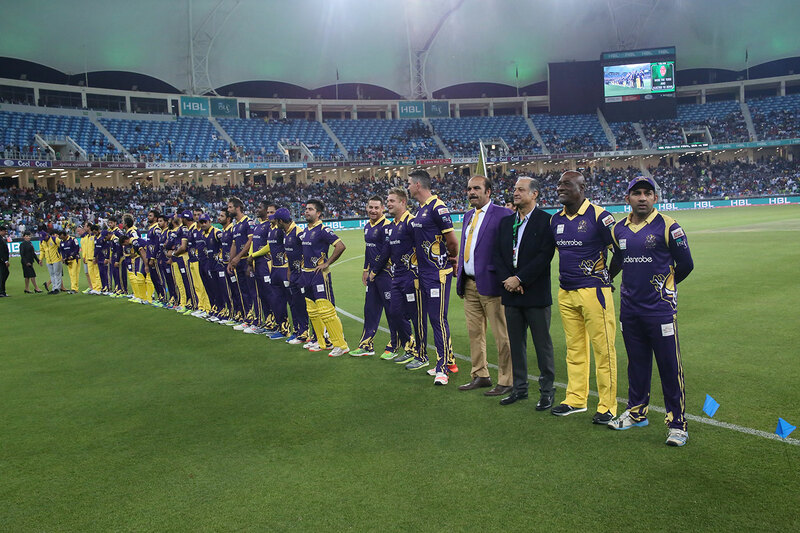 In 2015, we became the proud owners of the Quetta Gladiators in the Pakistan Super League. The team did wonderfully well in the inaugural event in 2015 by reaching the finals of the event. In doing so, they became the darlings of the nation by playing with such spirit, passion and teamwork that is the hallmark and ethos of our company. 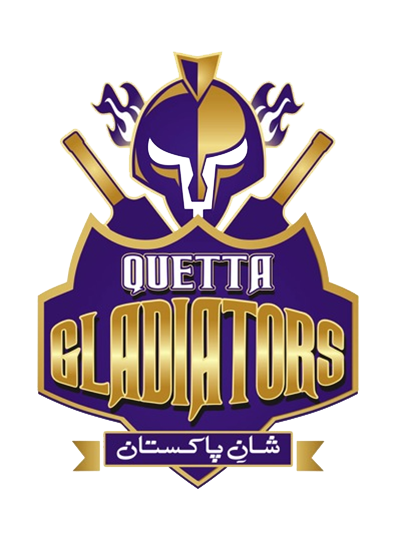 Top players of the world play for Gladiators, which include Australian’s superstar Shane Watson. Fast bowling sensation, Tymal Mills and All rounder David Willey. West Indian T-20 Captain Carlos Bathwaite and Afghanisan’s hero Mohammad Nabi. 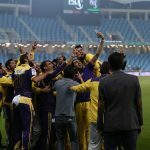 Meanwhile, Pakistan’s very own stars Sarfraz Ahmed, Ahmed Shehzad, Anwar Ali, Umar Gul, Zulfiqar Babar, Asad Shafiq, Mohammad Nawaz, Umer Amin and Saad Nasim are part of the side as well. Legendary Sir Vivian Richards of the West Indies has been appointed as the mentor, while 1992 World Cup winner Moin Khan is head coach of the side.